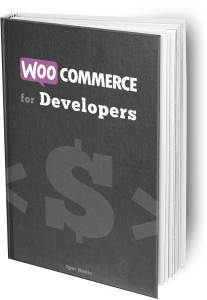 The Score Component for our Quiz will render the data that we are retrieving through REST API. 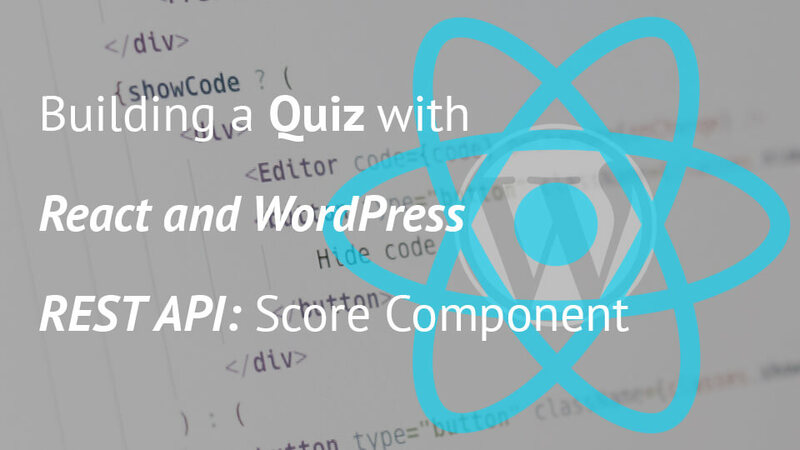 We will create a new React Component Score and add it to our Quiz Component. For a Quiz to function properly, we need to have questions and answers. In the previous tutorial, we create the main React Component Quiz. 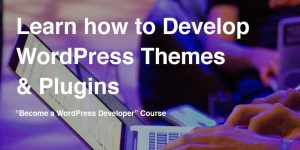 We will learn, in this tutorial, how to create a Question and Answer Component. The main Component of our React Quiz will be the Quiz Component. 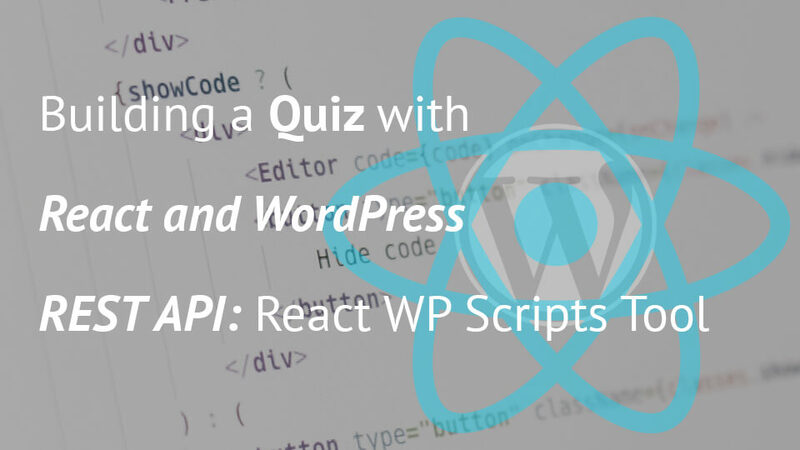 In the last tutorial, we have integrated the React WP Scripts into our plugin. Now, we are going to move forward by changing the files and adding new ones.